At Optimal Chiropractic, we enjoy educating our patients about their body and how chiropractic care helps them. Improving quality of life is something I strive for. I love when patients tell me how chiropractic care has helped them, and not only in just a reduction in pain, but other things such as energy, sleep, and digestion. Chiropractic offers natural relief of chronic pain, headaches, disc disorders and personal injury cases. Chiropractors help newborns, infants, teenagers, adults and seniors. 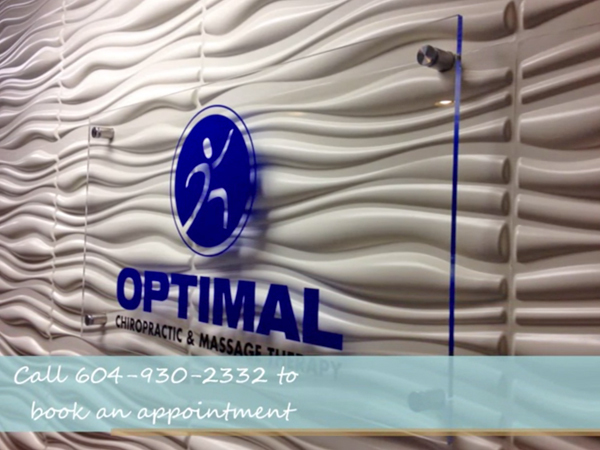 Health-conscious Surrey families choose Optimal Chiropractic. In conjunction with Chiropractic Care, we are delighted to now offer Acupuncture services to our patients! Thanks for visiting! Please explore our information-rich chiropractic site so you fully understand what chiropractic is, what chiropractors do and what you can expect in our Surrey practice. When you’re ready, call Optimal Chiropractic to schedule an appointment. I was very nervous about seeing a chiropractor, but from the time I walked in to the time I left the first day was such a positive experience I got over my fear quite quickly. Within the first few visits I was feeling much better and continune to come for all the positive benefits. The service is top notch – appointments are on time and I never have to wait. Care is attentive to your needs. Dr. Sahota listens carefully and fixes me up so I can get on with my day. I always feel better after my visit! Dr. Sahota and his staff are very professional. Always on time and takes the time to listen and applies the correct adjustments.